Giveback Day is an event where WNY comes together in supporting our local and national charities through meaningful gift-giving. On Saturday, April 30th, 10% of proceeds from your purchase* at ReedsJenss (4001 Maple Road, Amherst, NY) will be donated to the participating charity of your choice! *Certain engagement products may be excluded. See sales associate for details. There will be many opportunities to win amazing FREE prizes, just for walking through the door! Meet & greet with local sports players, and have the opportunity to meet with select charities. As a THANK YOU for the support there will be a FREE tee-shirt gift with any $90 Embrace the Difference® purchase. 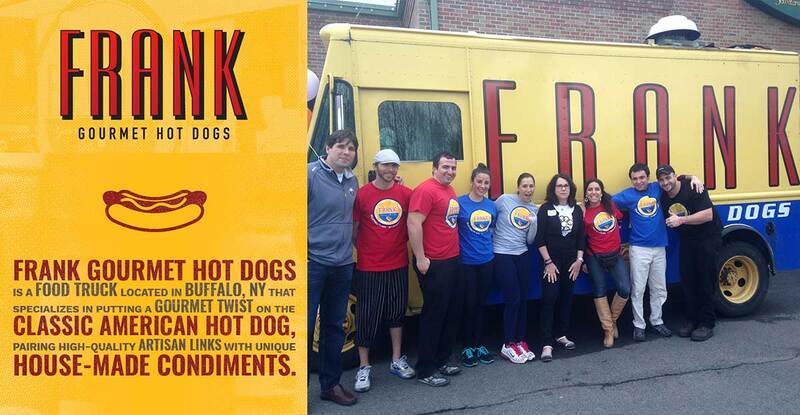 As always, Franks Gourmet Hot Dogs will provide a complimentary lunch! – You don’t want to miss these guys. 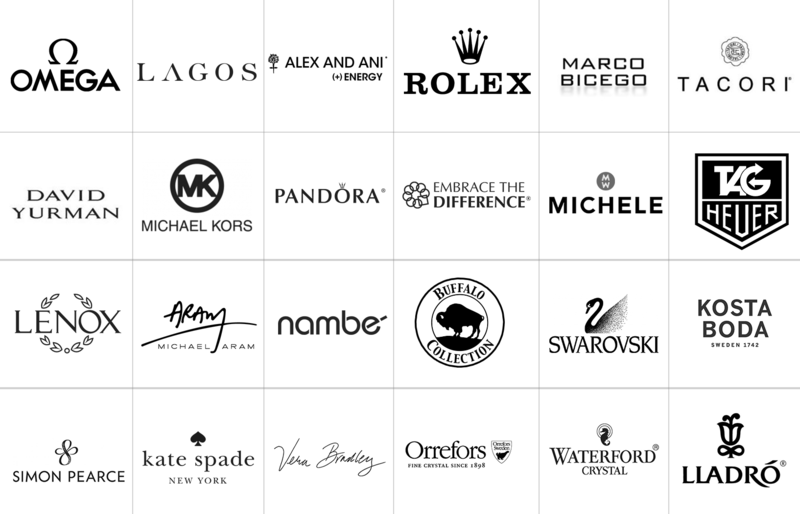 Here is a list of SOME of the brands that 10% of the purchase price will go directly to the charity of your choice! *Excludes diamond engagement. There will be a live painting donation from nationally recognized creativity expert – Colleen Wall Darby! Through her art, coaching and hands-on workshops, Colleen helps people access their inner creative genius, by using the power of their imaginations. You can enter the drawing for $5 a ticket. All proceeds will go directly to the charity of the winners choice.